Edwin Burrows, CPA, can't do anything right. Not marriage, not office etiquette, not saving his boss daughter, not even public accounting. So when he tasked with constructing an alibi for the firm biggest client, everyone has low expectations. Including Edwin. 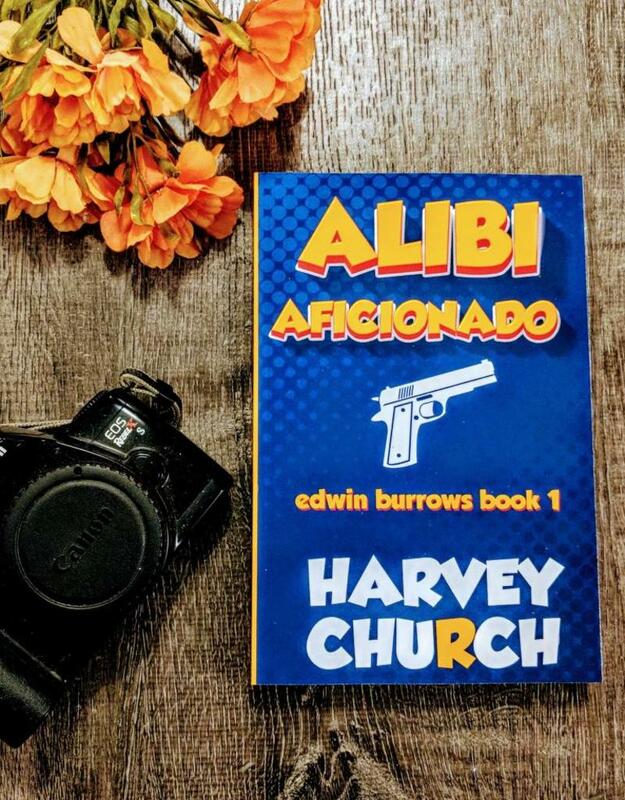 In Alibi Aficionado, Edwin Burrows is an accidental investigator, an accountant without tact or a filter, or any kind of interest for investigations. A cross between Myron Bolitar and Archy McNally, Edwin says, does and behaves in the strangest manner.